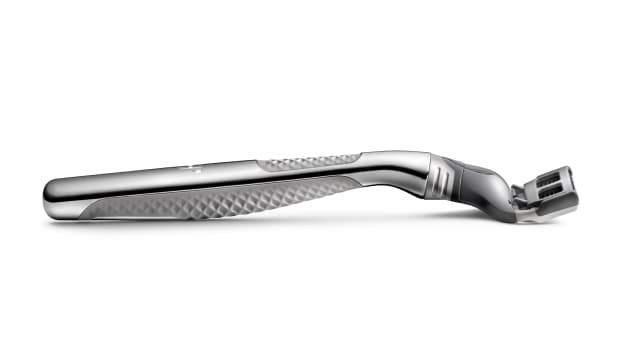 The two-blade design also helps reduce problems like ingrown hairs. Skin irritation is a big problem when it comes to many guy&apos;s faces during a shave and most razor don&apos;t really tackle the problem well. 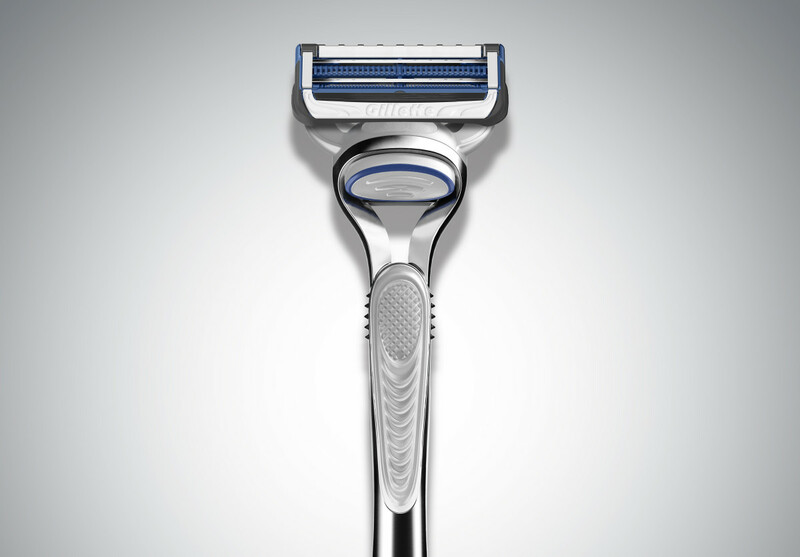 Gillette has created a new razor called SkinGuard that helps stop irritation using a unique design that features two strategically placed blades that lessens the pressure on your face as you shave, minimizing blade contact to help avoid ingrown hairs and skin irritation while still giving you a close and smooth shave. The SkinGuard razor will be available in stores this December. 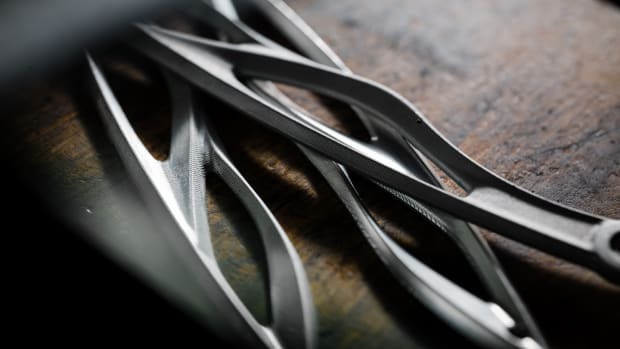 The grooming essential gets sculptural. 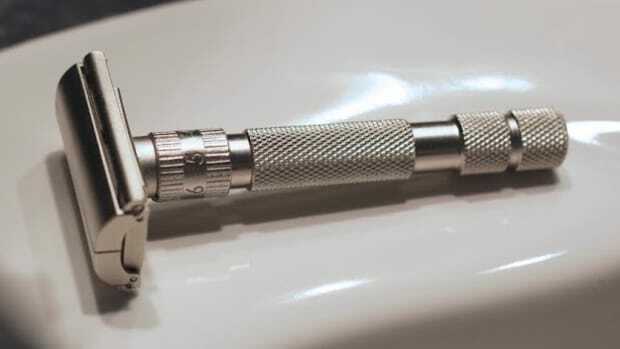 The only razor you'll ever need?